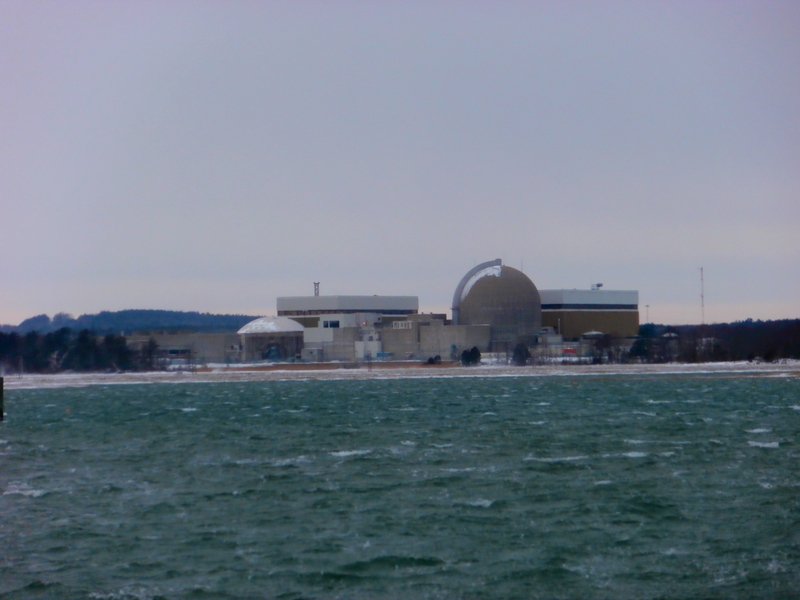 A cold and windy morning when the walkers left Amherst, MA and drove to Seabrook New Hampshire, home of Seabrook Nuclear Reactor. 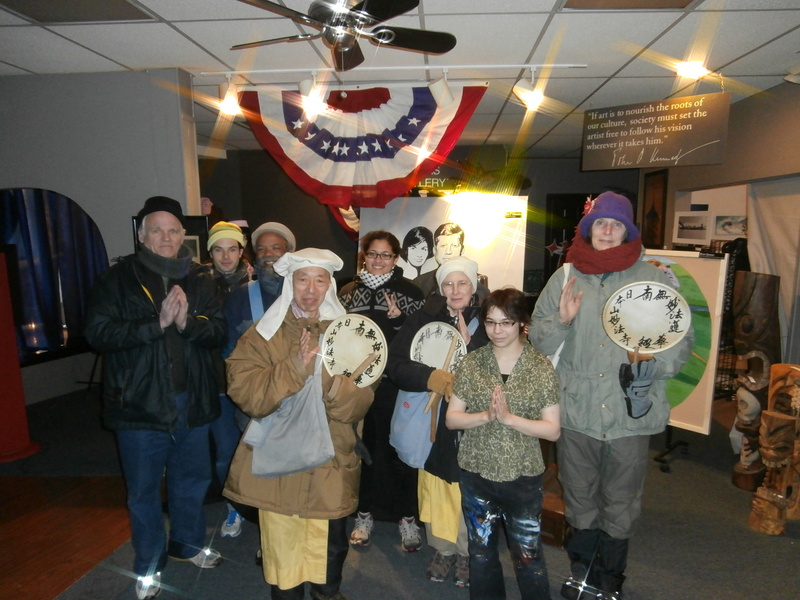 After leaving Seabrook the walk shuttled ahead to Amesbury MA where they walked a short distance from the center of town to the Amesbury Friends Meetinghouse. 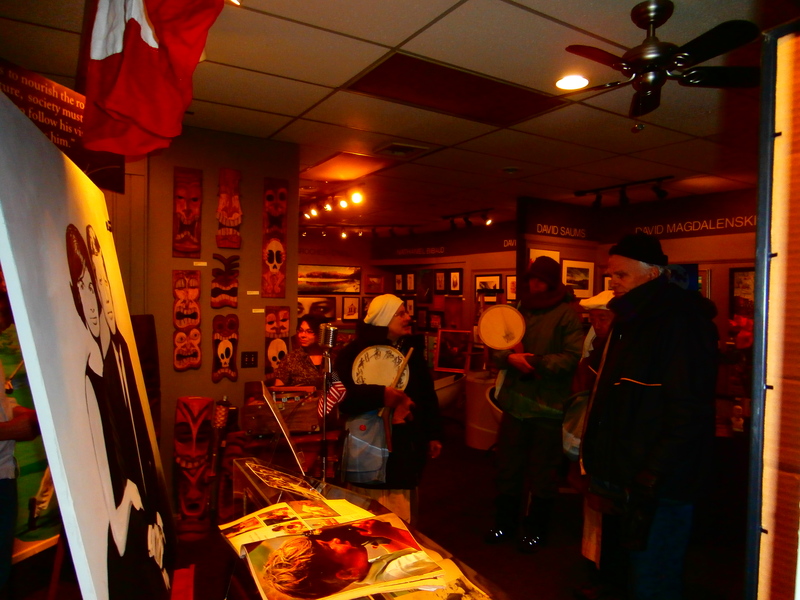 On the road to the Meeting there was a small gallery that had up an exhibit commemorating the 50th year of JFK’s assassination during President’s Day. 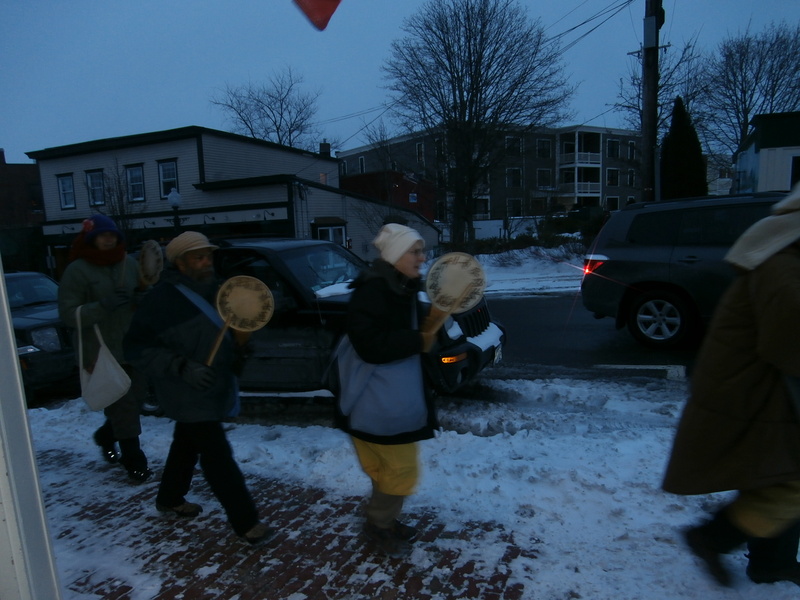 Local artists welcomed the walk warmly and graciously before we departed for the Meetinghouse. 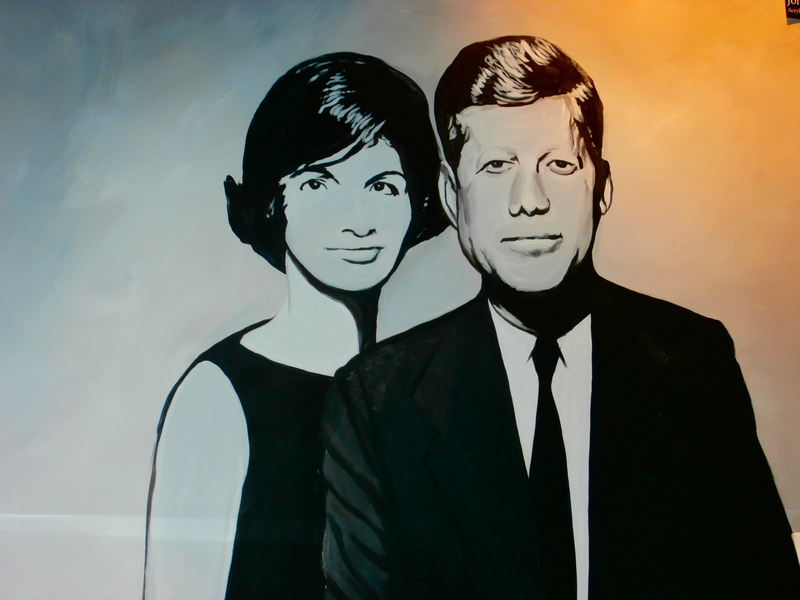 Stop by their gallery to check out the JFK exhibit! 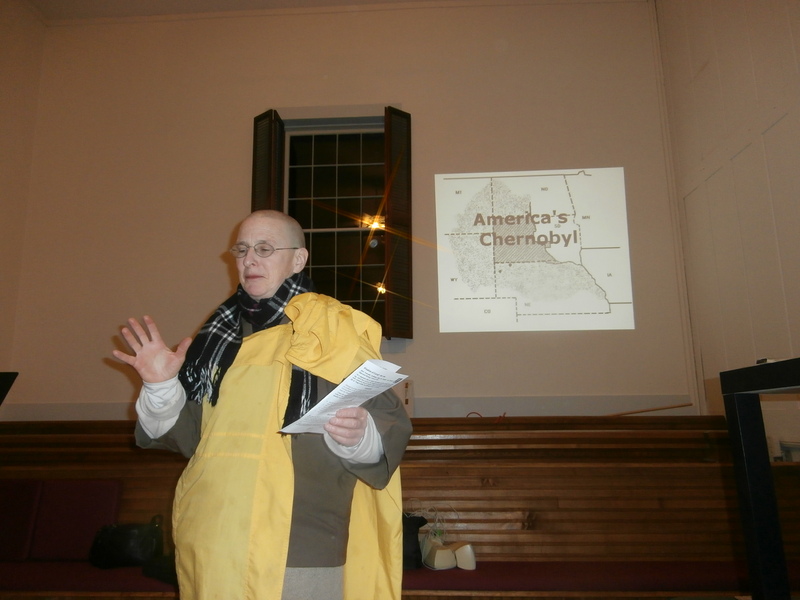 The walk continued on to the Meeting. 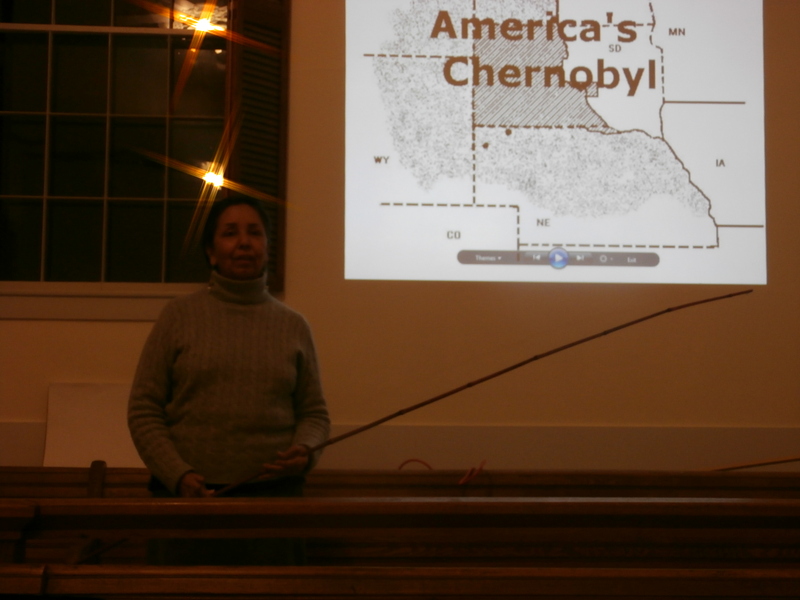 after a lovely potluck offered by members of the Meeting and community we heard “America’s Secret Chernobyl” presentation by Charmaine and stayed the evening at the Meeting. 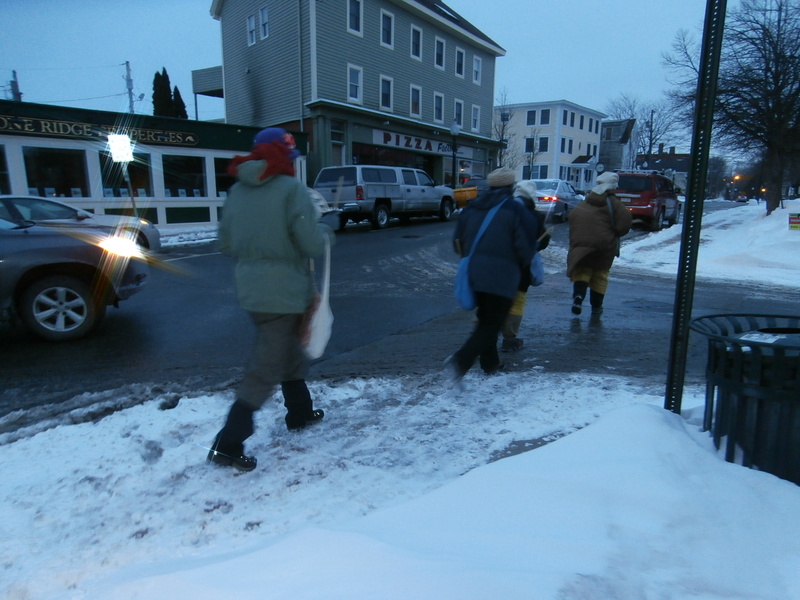 The walk leaves Amesbury for Newburyport to walk into Ipswich. 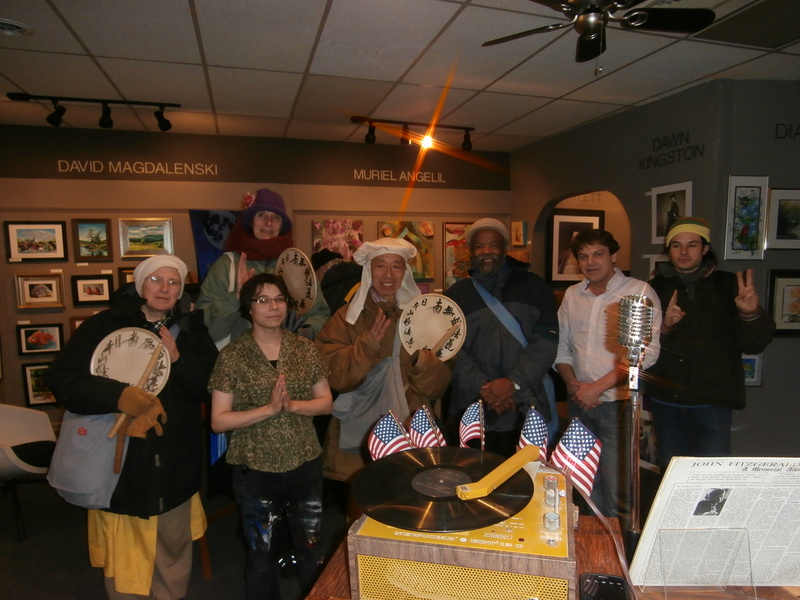 Reblogged this on Peace Walks.